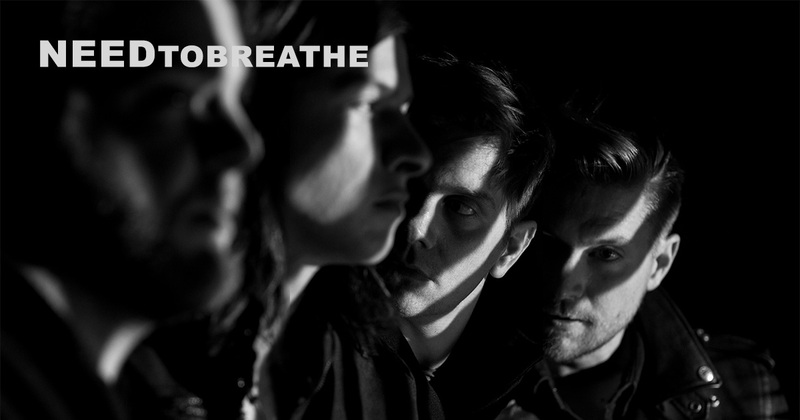 Today, NEEDTOBREATHE released Acoustic Live, a short film recorded during their first ever acoustic tour in 2017. Watch below, and be sure to stream/pre-order their album Acoustic Live Vol. 1 here.